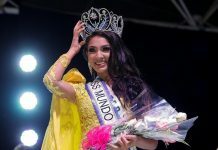 Aruba’s representatives for four international beauty pageants were crowned in a cocktail party on June 7 at the Divi Resorts in Oranjestad. 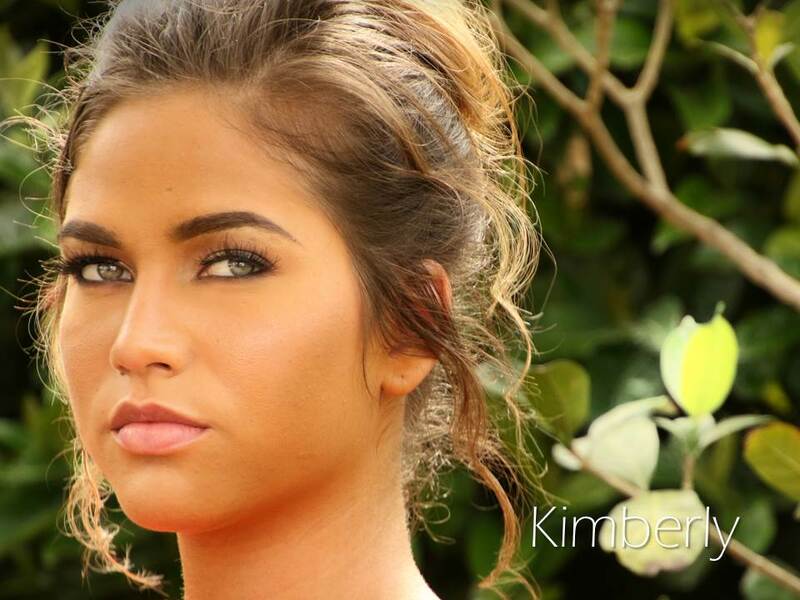 The Miss Aruba Universe 2018 crown went to Kimberly Julsing. 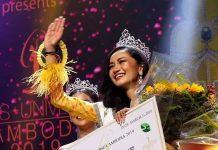 The 20-year-old pageant veteran will now represent her country in the next edition of the Miss Universe competition. 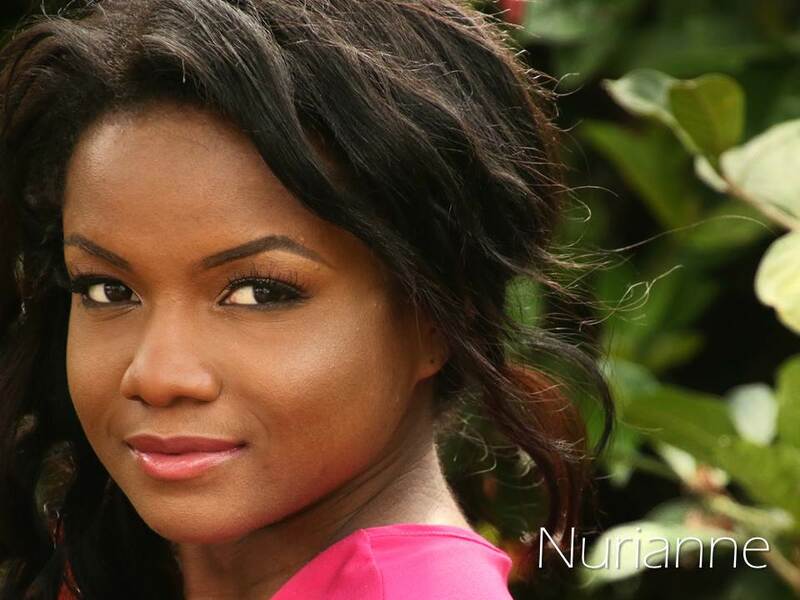 She was 2nd runner-up in Miss Teen Aruba International 2017 and was crowned Best of the Best Miss Beauty World 2017. 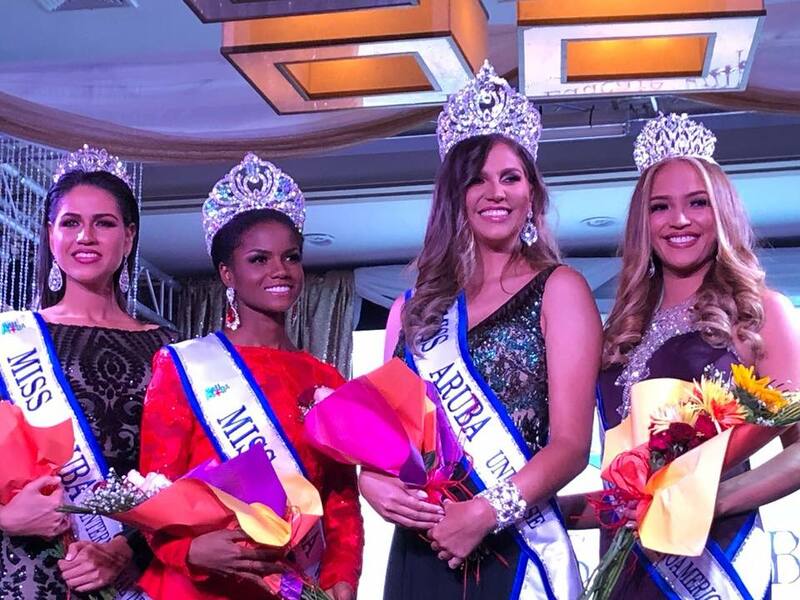 Nurianne Arias was named Miss Aruba World 2018 and is set to travel to China for the 2018 Miss World pageant in December. This 23-year-old health advocate and research assistant recently earned her masters in public administration healthcare from the University of Twente in Netherlands.